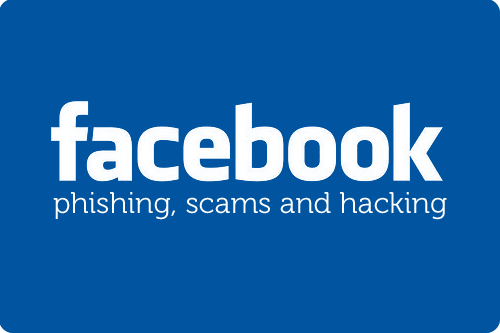 Police warns - Beware Facebook scams ! Sophisticated scam artists are raiding blackberries, I-phones and personal computers and are using sites like Facebook to steal identities and money by fooling friends, Halifax police warn. Det. Const. Dana Drover said Wednesday the best way to protect yourself at home — or using public Wi-Fi — is to use a complex password and change it often. "There are individuals who make it their business to try and capture, or harvest, electronic data using devices that can capture wireless internet information," he said. That point was driven home over the Christmas holiday when Radio-Canada producer Paul Emile d'Entremont checked his Facebook and one of his Facebook friends started chatting with him. "She started off, 'How are you doing, Paul?' I said, 'Fine.' And she says, 'I'm not doing so well. I'm in London, England, and yesterday I was the victim of a brutal attack, and my face is swollen and they also stole all of my credit cards,'" d'Entremont said Wednesday. But as soon his so-called friend asked for money — about $1,900 — he realized it was a scam, and shut it down. It was an imposter pretending to be Zahra Sethna, of Halifax, who had been nowhere near London. She thinks her Facebook account was hijacked at Pearson International Airport in Toronto when she forgot to log off after using the Wi-Fi in the terminal. "He's [the imposter] tried to chat with several people. A friend of mine who works in Yemen was chatting away with this scammer," Sethna said. "I guess through Facebook, because you can make all those connections, they know the name of my husband. So they actually used his name in the chat which made it seem more authentic." In this case the scammer failed to con anyone out of any money, and Facebook immediately disabled Sethna's account after learning it had been compromised.